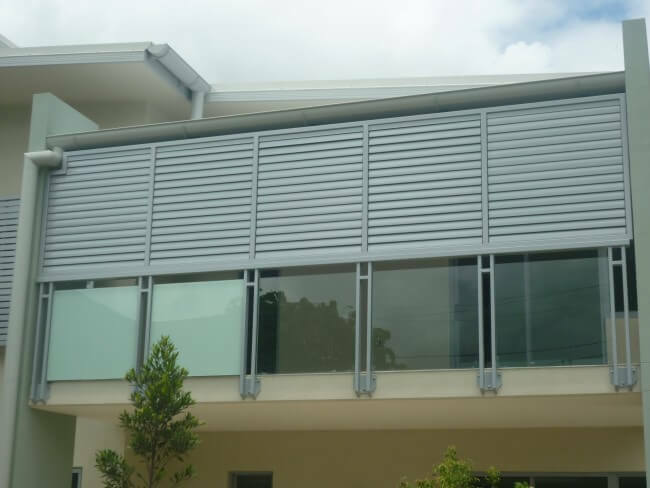 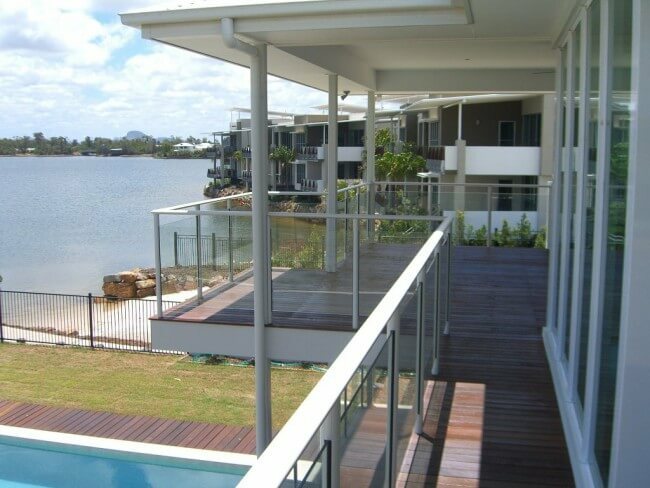 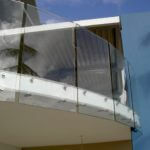 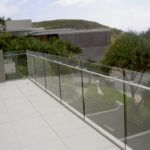 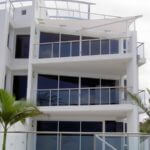 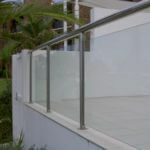 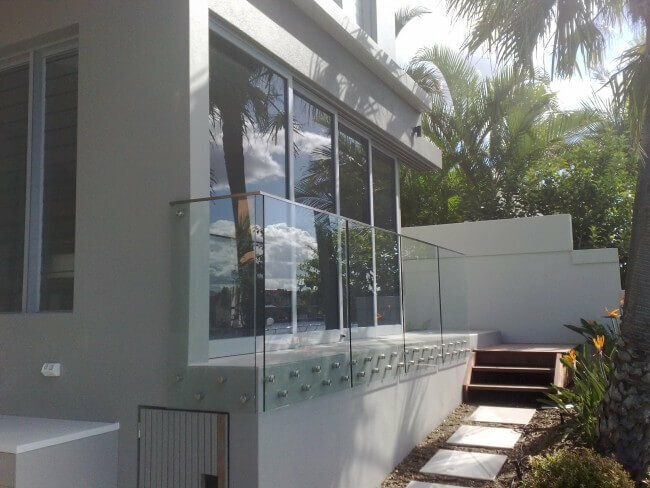 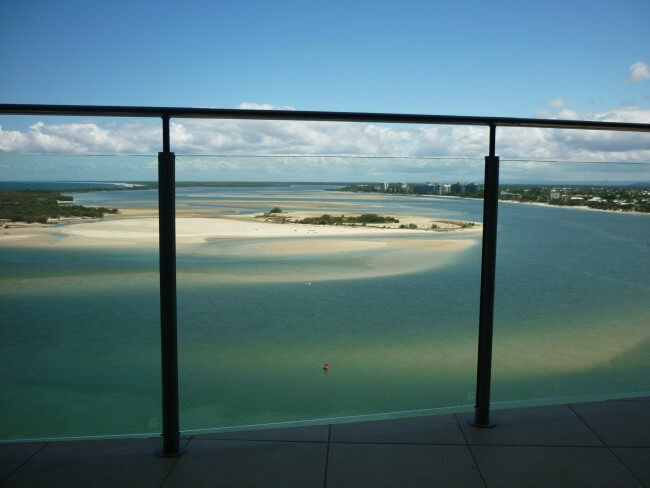 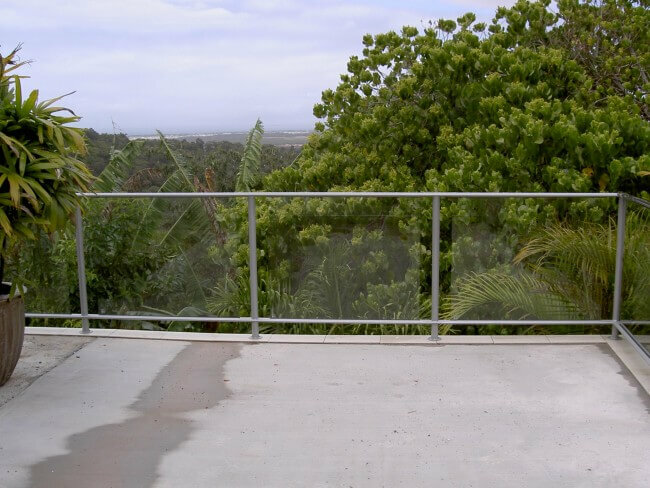 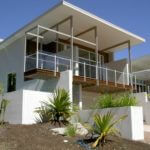 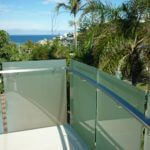 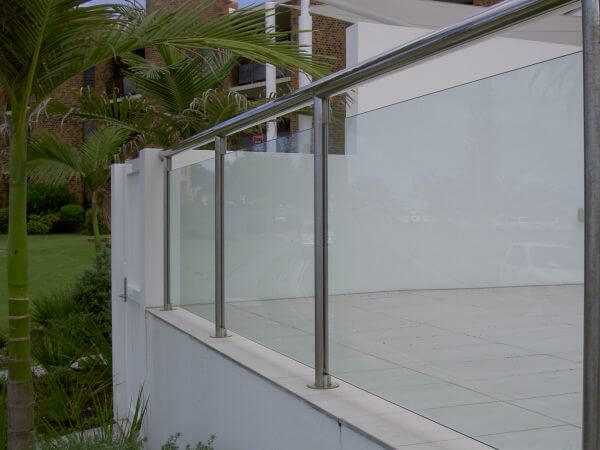 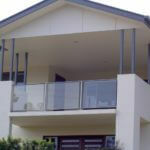 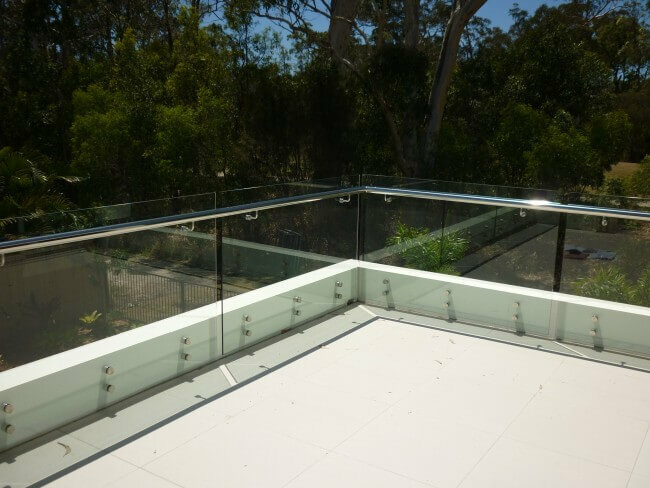 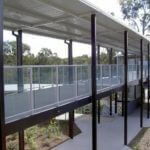 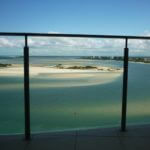 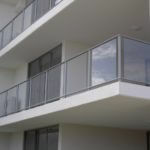 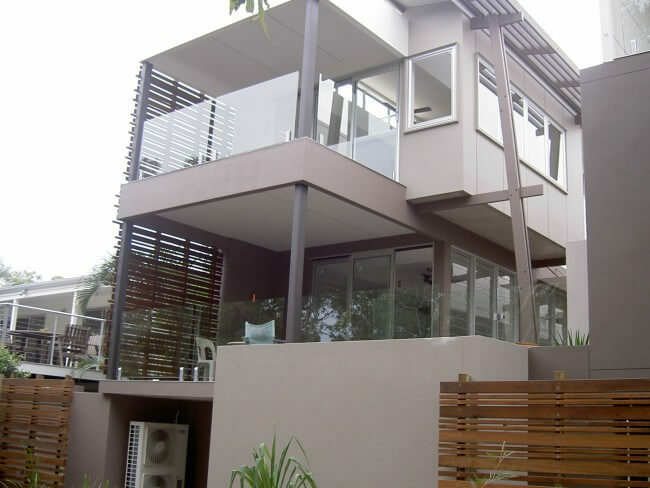 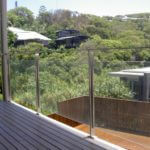 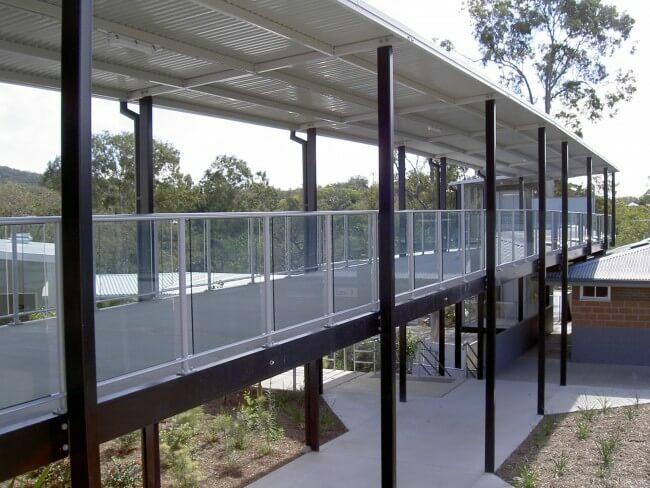 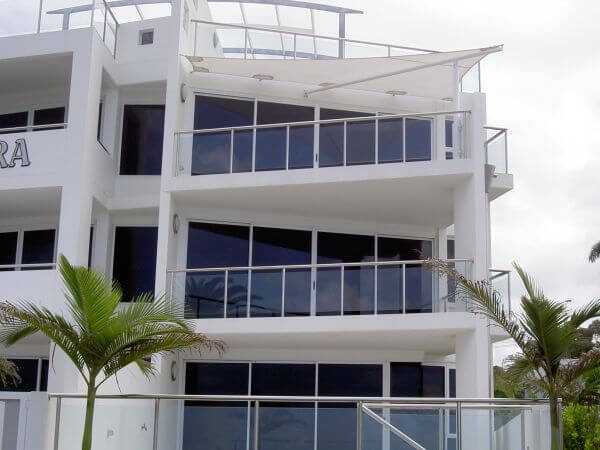 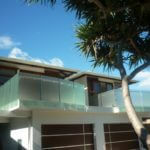 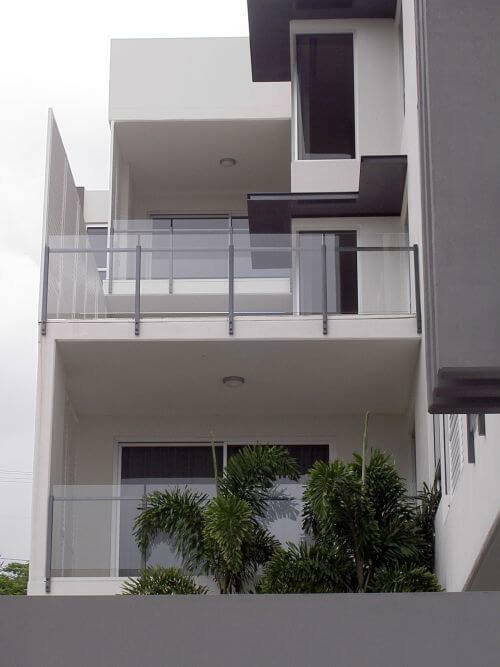 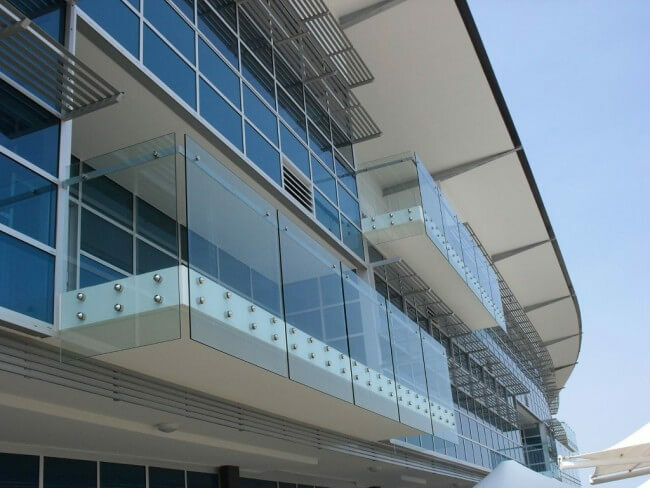 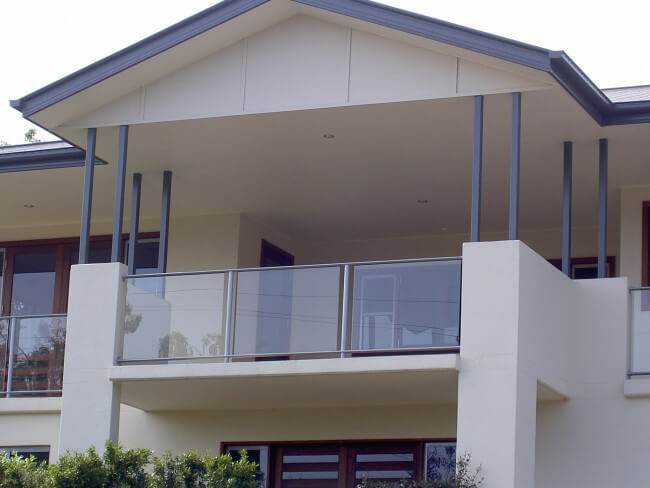 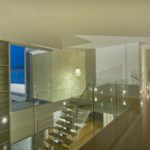 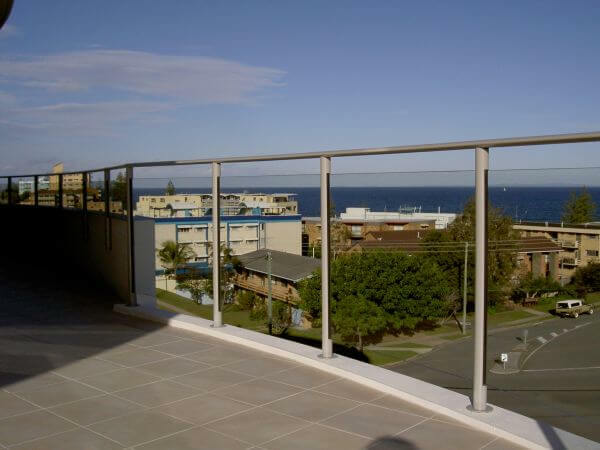 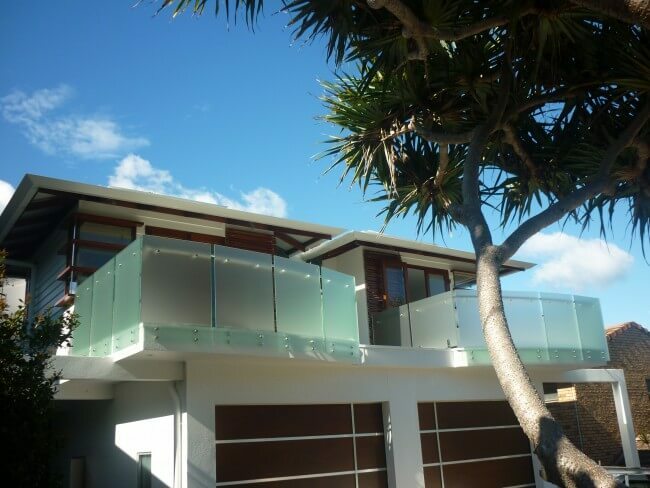 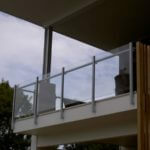 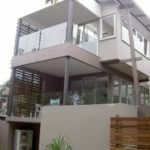 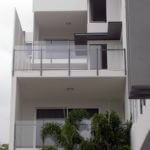 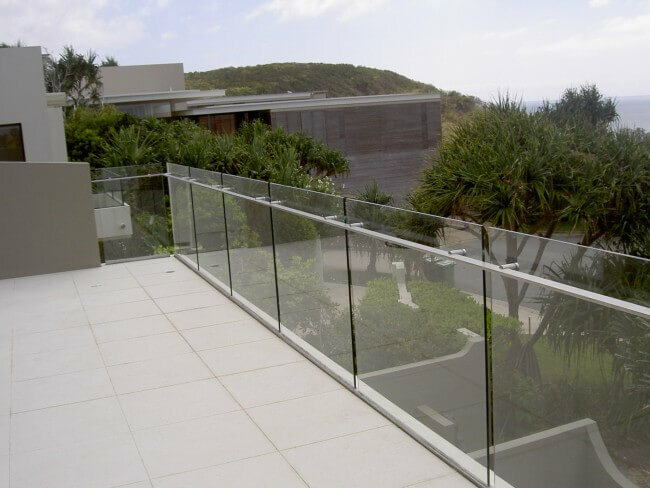 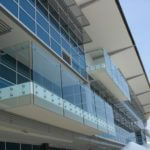 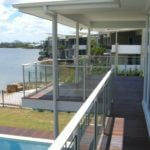 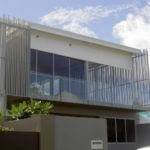 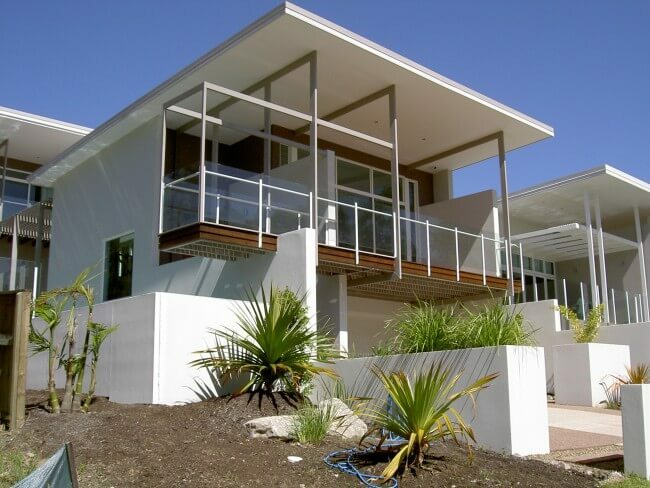 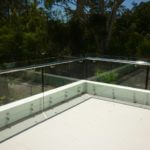 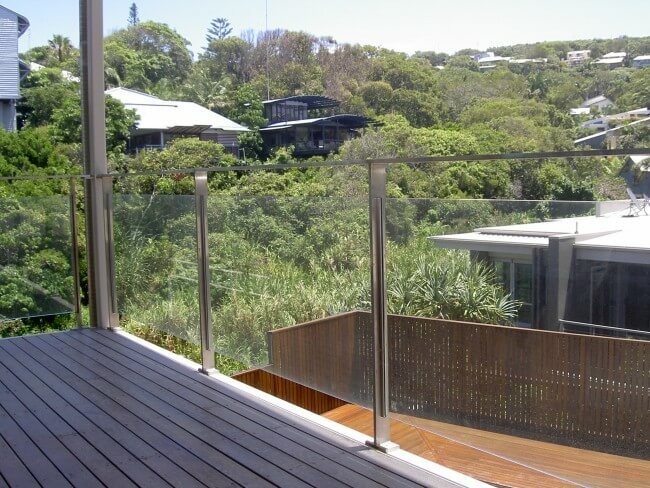 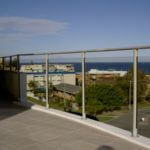 Installing custom designed frameless glass balustrades at your Brisbane or coastal property provides you with safety and style. 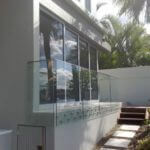 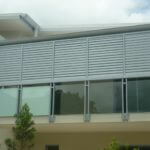 The benefits of choosing glass is that they do not block views like traditional installations, and in many cases, add to the architectural style of the building. 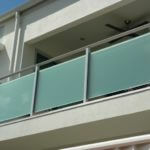 We also offer semi and framed options for when you want to add some accent to your lines. 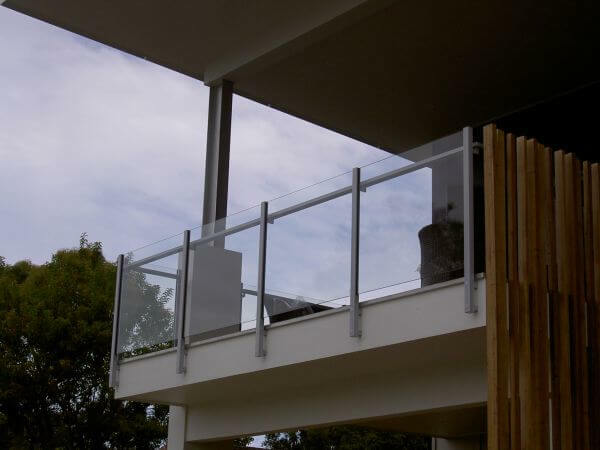 Our glass can be complemented with glass clamps or pins, powder-coated aluminium, or stainless steel to create a multitude of chic, contemporary looks. 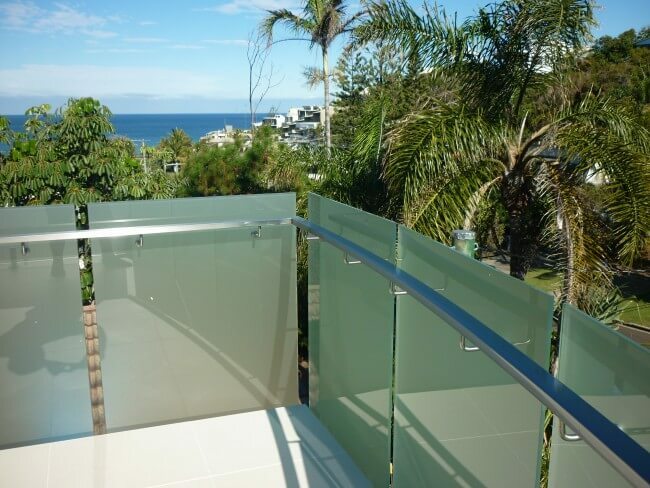 Glass doesn’t block the view from a balcony or of the pool like non-transparent materials. 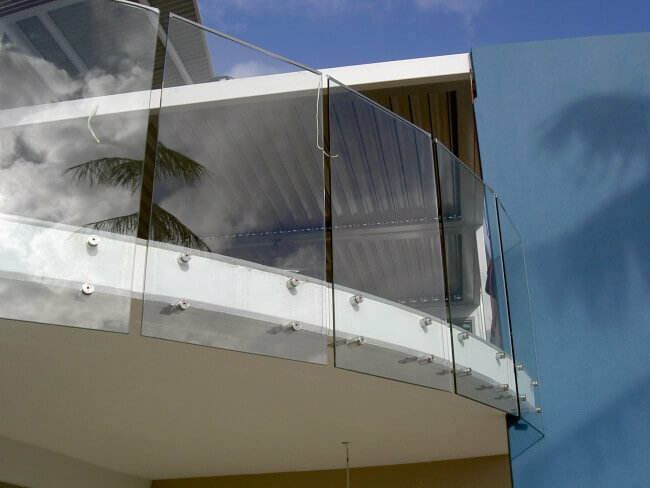 An increasing number of home designers and architects around the world have started to utilise glass in their homes because of the visual benefits. 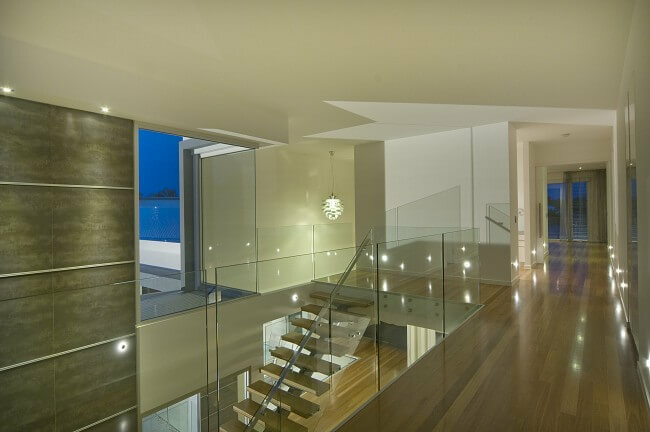 Traditional materials block the amount of light allowed into the home. 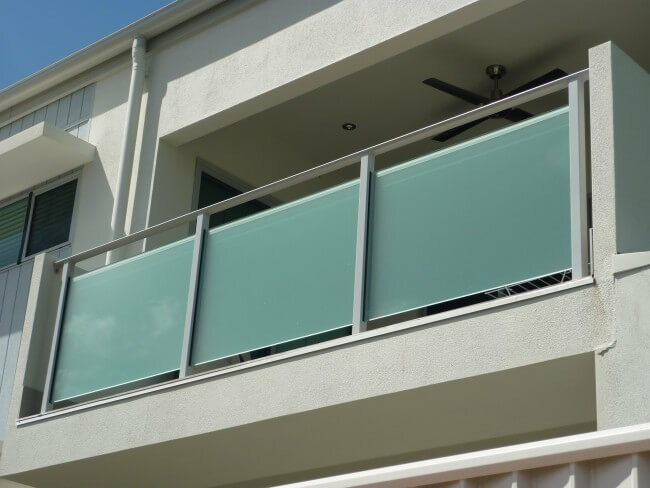 Used on balconies or around swimming pools, glass will protect you from splashes and other unwelcome surprises without obstruction. 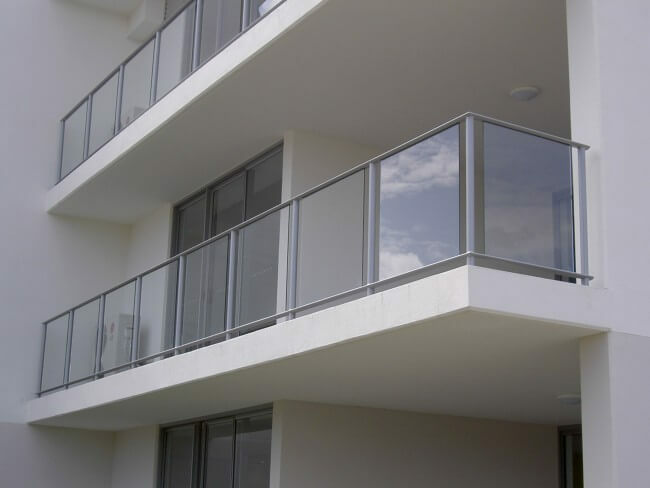 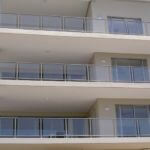 Railings can keep valuables and loved ones from falling off your balcony or stairs. 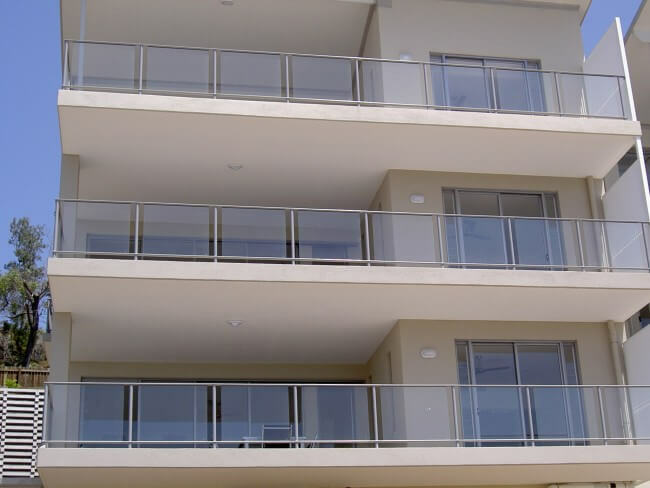 In many areas they are required by law, and can bring stiff penalties when not up to code. 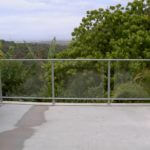 It gives the impression that your space is less restricted and more open. 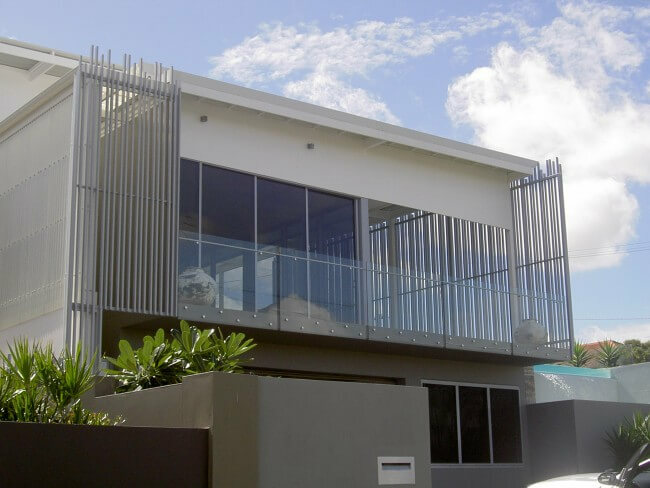 If you are currently remodelling or building a new home or property in Brisbane or nearby locations, please call us at +61 (0) 7 5437 6599 or leave an enquiry online for more information about our products and services.